Suitable for: Scholars interested in the relevant topic. Admission: Admission is free. Please email mate.subasic@liverpool.ac.uk for further information on how to apply. How does war impact identity? If the construction of group identity is a process rather than a defined state, then war is the most dramatic catalyst. 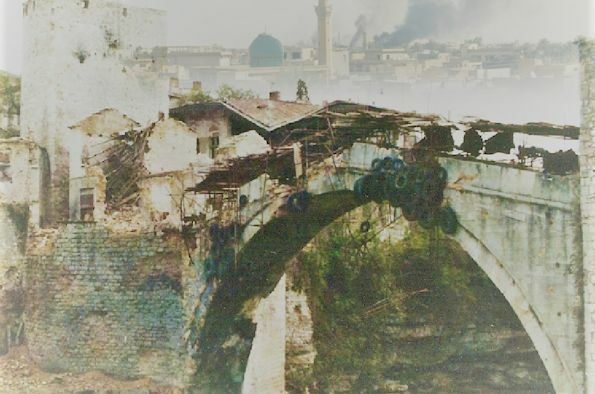 Both the Balkans and the Middle East have seen cycles of war in which previous episodes of ethnic, sectarian, or nationalist violence are unearthed and re-narrated. This workshop invites participants to look at the narratives that emerge from war in the two regions and shape identity.